Customers are adopting a "social-first" customer-service mentality. Unfortunately, brands are slow to respond, if at all. Social media is a two-way conversation between consumers and businesses, but it remains a poor way to get customer service. The communication breakdown isn’t because brands are absent; most are on multiple networks. However, brands tend to see social as a marketing medium rather than a customer-service channel. 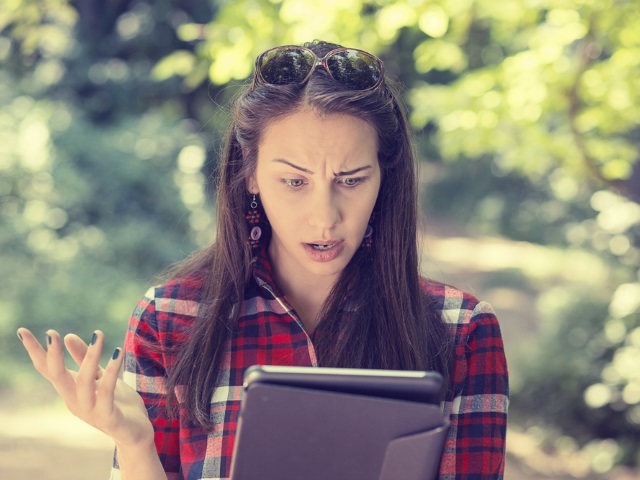 A report from social customer-relationship-management provider Sprout Social examines just how much businesses are losing by not engaging with customers. While brands view Facebook, Twitter and Instagram as broadcast outlets for pumping out promotional content, consumers recognize these social channels for what they truly are: powerful portals for two-way dialog. A total of 90 percent of the 1,000 consumers surveyed have used social sites to communicate with a brand in some way. What’s more, consumers reach out on social before all other methods, including phone or email, when they have a problem with a product or service. Messages requiring responses also increased 18 percent over the past year, which indicates that more consumers are shifting to a social-first mentality. Unfortunately, brands aren’t keeping up with customers when it comes to social-first customer service. Instead, brands only respond to 11 percent of people on social and send 23 promotional messages for every response. On average companies keep customers waiting for a response for 10 hours, while most respondents believe four hours is a reasonable wait time. Customers are not silent or complacent while they wait around for a response: 36 percent posts publicly about their negative experiences on social, and 30 percent will go to a competitor if a brand isn’t responding. Likewise, when experiencing good customer service, 75 percent are likely to share about a good experience and 70 percent are more likely to use a brand’s product or service. Download the full report for more information, including strategies for better customer service.